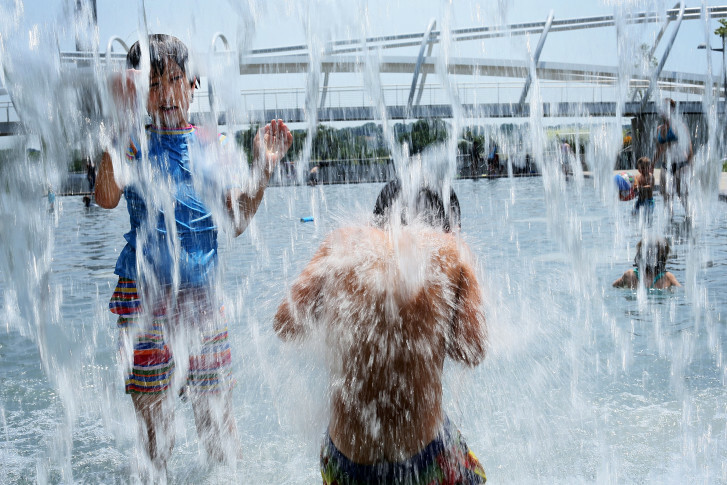 Whether you’re in the mood for a quick run through a park fountain, or prefer to spend the day swimming, sliding and sunning, we have you covered. 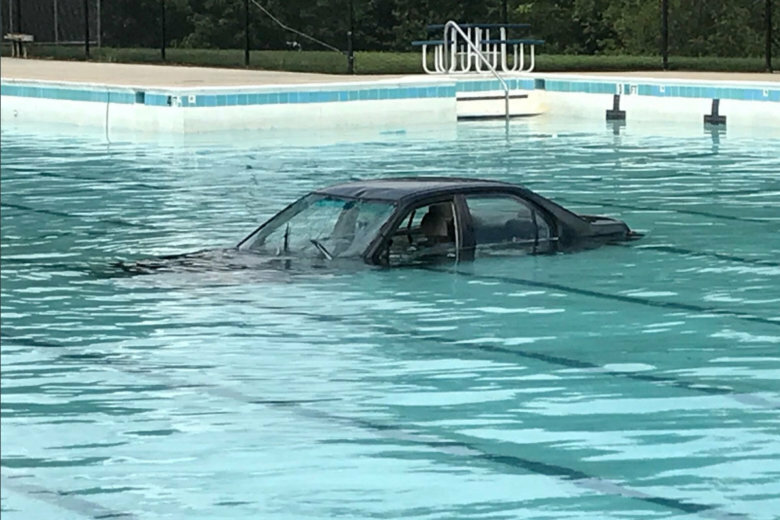 Anyone with information is asked to call Alexandria Police Department at 703-746-6613. 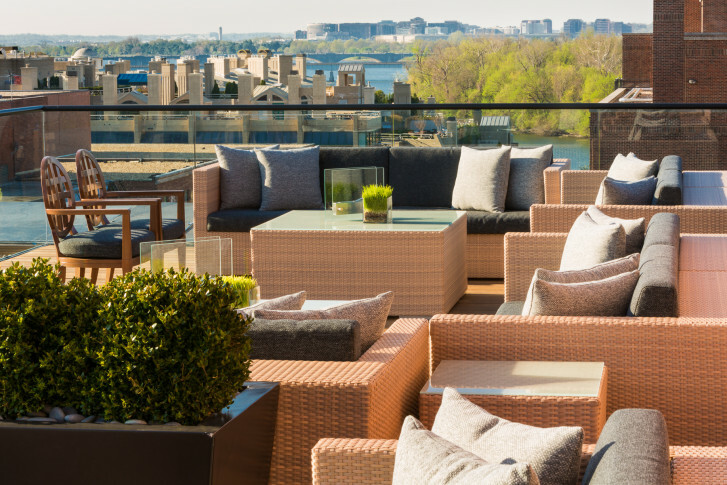 The latest hotel trend doesn’t involve high-end bedding or a fancy spa treatment. 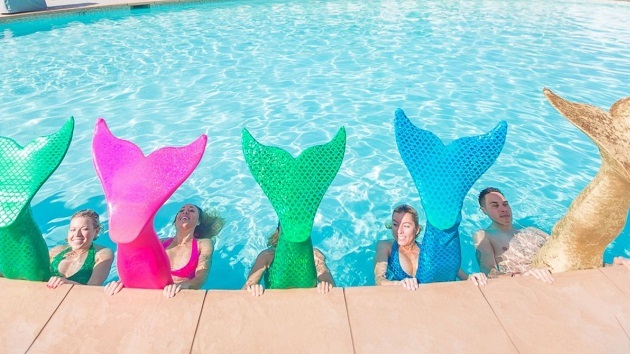 The hottest thing this summer is cooling off in a pool — wearing a mermaid tail. 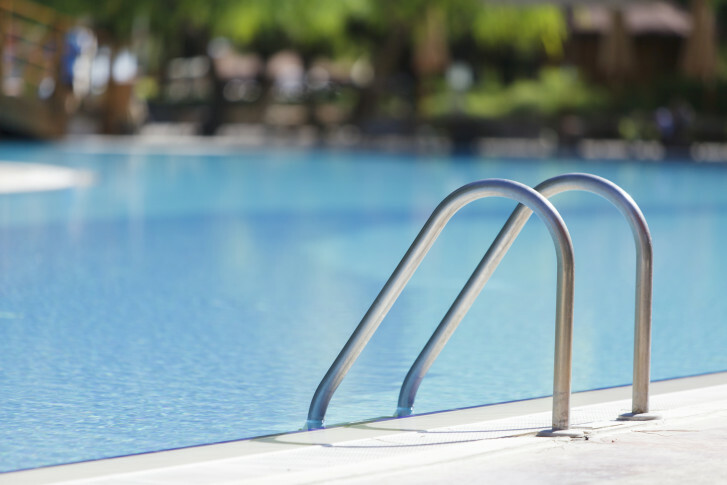 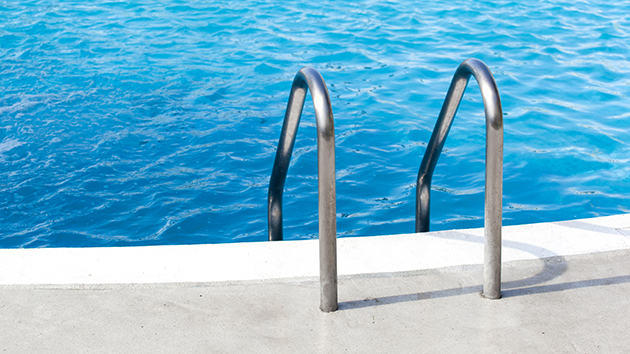 If your eyes are red and burning after swimming this weekend in your neighborhood pool, it’s not because there’s too much chlorine in the water — It’s too much pee.